A choral group of youngsters from South London has topped the classical music charts in Japan. Libera – which is made up of singers aged between seven and 16 – is number one on Japan’s SoundScan classical weekly chart with their album, Beyond. 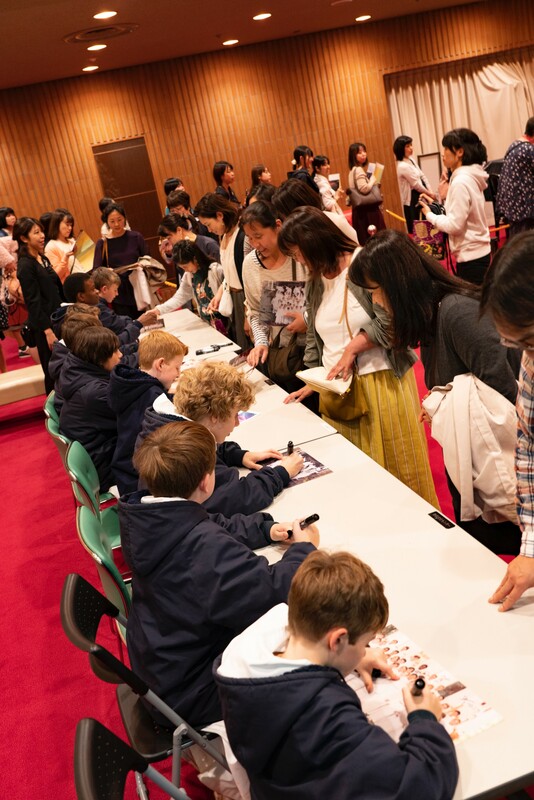 Charles Kennedy, of the band’s UK label Invisible Hands Music, said: “After all their hard work, seeing Libera plant a Union Jack at the top of the charts in Japan, the world’s second biggest music market, is immensely gratifying. Daitetsu Kuroki of Sony Music in Japan, said: “Libera’s music is hugely popular on the Japanese music scene. Beyond comes hot on the heels of Libera’s globally successful 2017 Hope album. The group has just completed a series of live shows in Japan and they are due to perform concerts in the UK and Russia at Christmas.